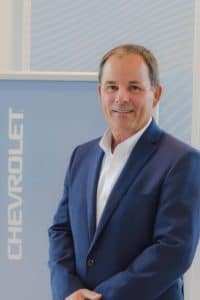 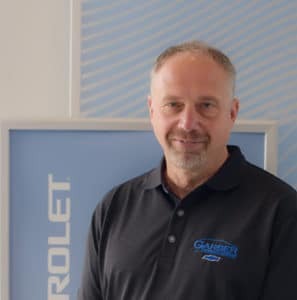 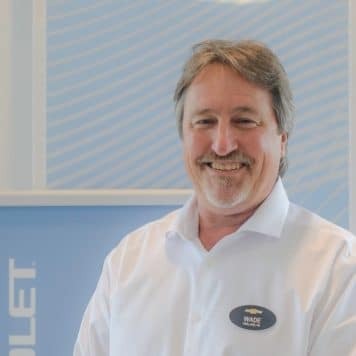 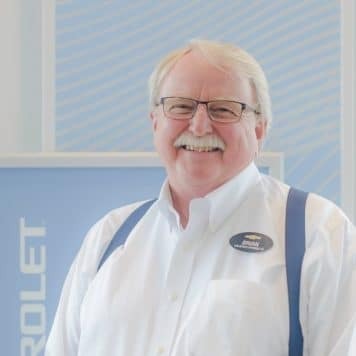 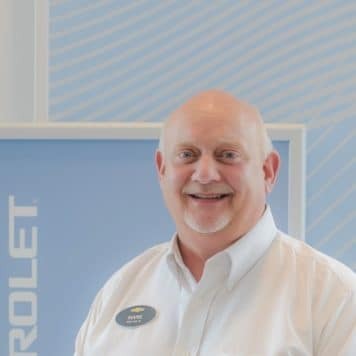 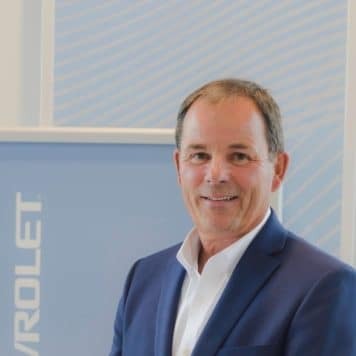 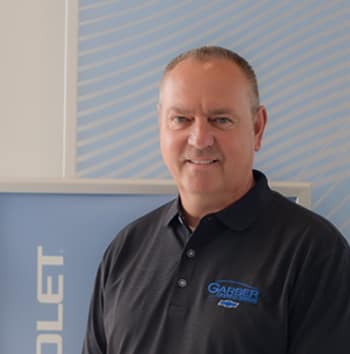 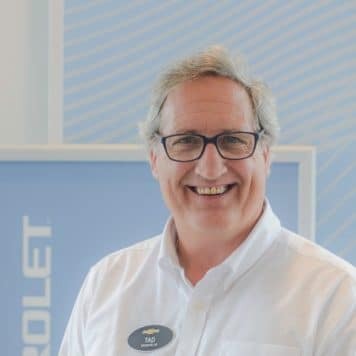 Tony has been a member of the Garber Chevrolet Saginaw Team since December, 1978 and is employed as the General Sales Manager. He has attained GM Certifications as a Certified Internet Manager, New Sales Manager, and Used Sales Manager. 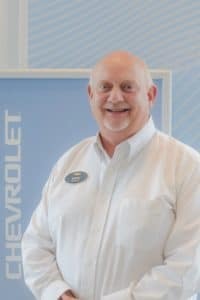 Marty has been working as a new car salesman for 4 years. 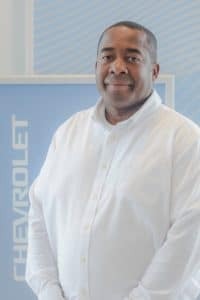 He has obtained GM Certifications as an Internet Manager and in Sales Consulting. 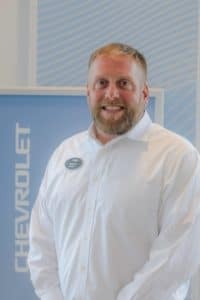 Wade has provided 8 years of service as a New Car Salesman. 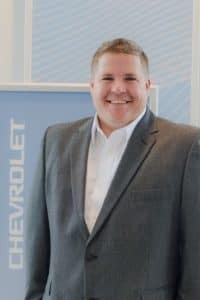 He has obtained GM Certifications as Sales Manager and Sales Consultant. 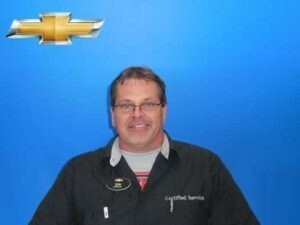 Kevin joined the Garber Chevrolet Saginaw Team 4 Years ago, as the Service Department Manager. 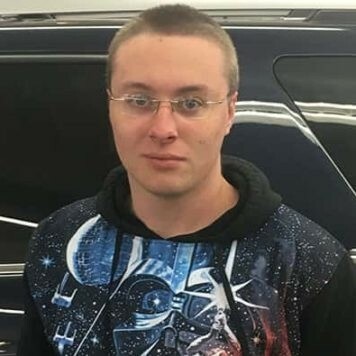 He currently resides in Bay City, where he grew up with two siblings. 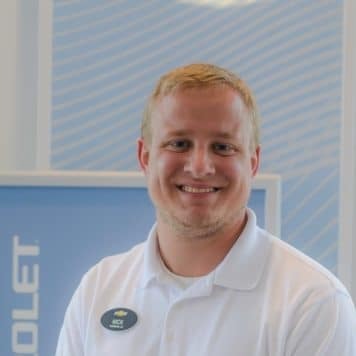 When Kevin is not satisfying service customers, he enjoys boating in his free time. 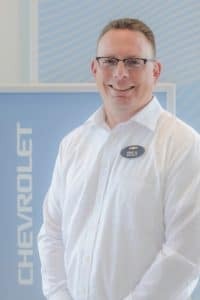 Kevin is trained with GM certifications as Customer Experience Manager, Service Manager, and Warranty Administrator. 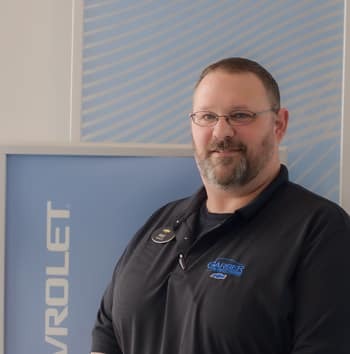 Jeff began working for Garber Chevrolet Saginaw over 34 years ago and has remained the Body Shop Manager. 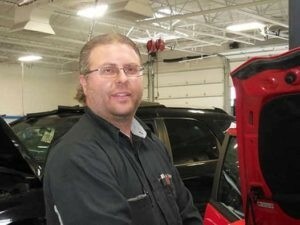 Jeff grew up in Saginaw where he was born and has been married for 27 years and has two daughters and one son. 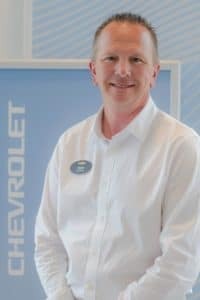 Jeff has many hobbies to stay active in which he enjoys fishing, boating, basketball, baseball and camping. 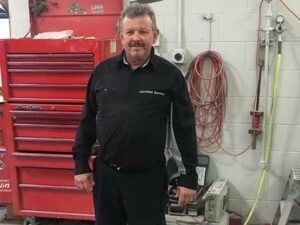 Kevin has been employed in the parts department as a counter person for 32 years, and was recently promoted as Parts Manager. 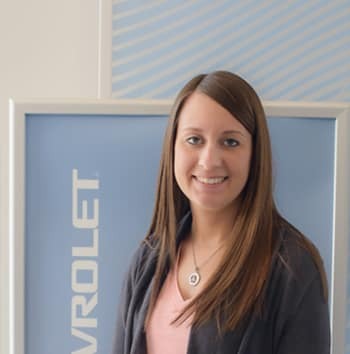 Angie is native to Saginaw and grew up with one brother. 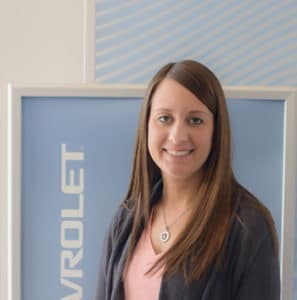 She has been married for 3 years and has a young daughter. 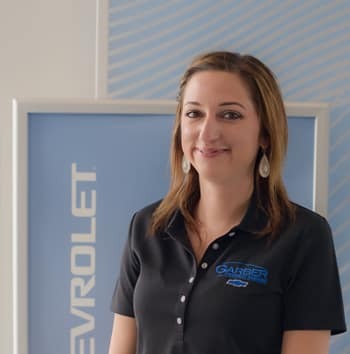 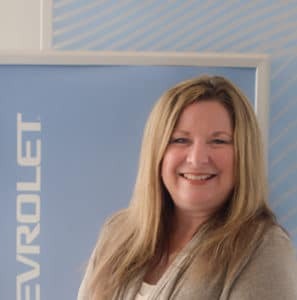 Angie has been dedicated to Garber Chevrolet Saginaw for 12 Years and has certifications as the BDC Manager, Customer Experience Manager, and Office Manager/Controller. Brian has been employed as a new car sales consultant for 14 years. 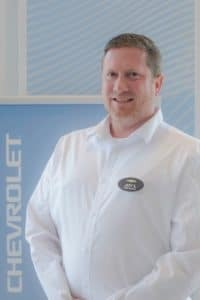 He has a GM Certification in sales consulting. 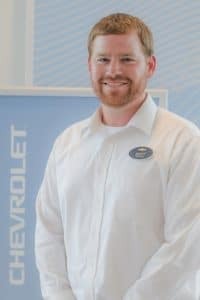 Nick has been working in new car sales for 5 years. 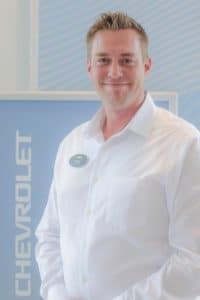 He previously worked in the prep department before pursing his passion for selling cars. 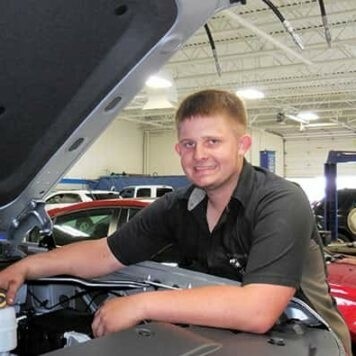 Nick was born and raised in Saginaw and has two siblings. 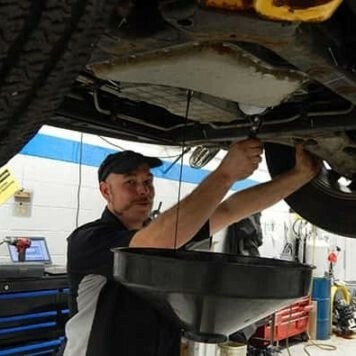 He has an educational background in mechanical engineering. 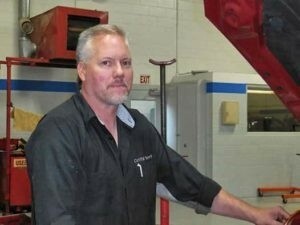 In his free time he loves to work on and rebuild cars and is currently restoring a 1970 Chevy Pickup. 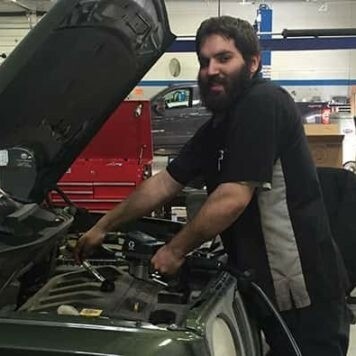 Nick pursues his passion for automobiles even when not at work by staying well read on new models and new features. 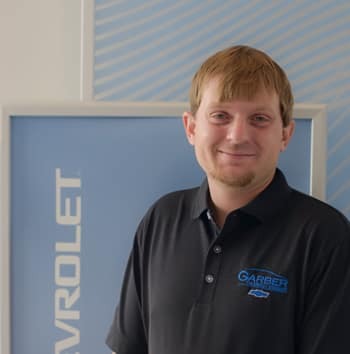 Justin has been employed with Garber Chevrolet Saginaw since January 2013. 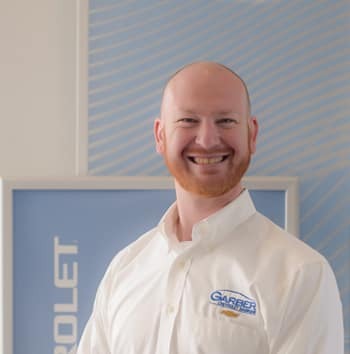 He is GM Certified in sales consulting. 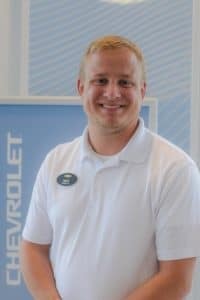 Aaron has been employed for 12 years as a new car salesman. He has a GM Certification in sales consulting. 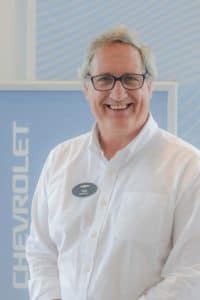 Tad has provided 20 Years of Service working in the sales department. 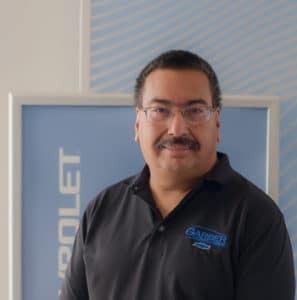 He is currently certified as the Certified Internet Manager. 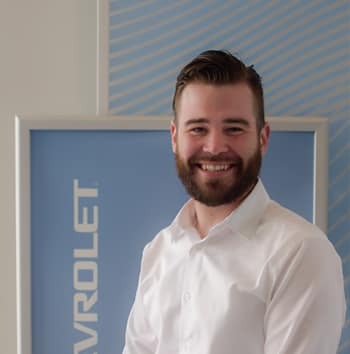 Ryan joined the Garber Chevrolet Saginaw Team as a used car sales consultant December 2016. He is GM Certified in sales consulting. 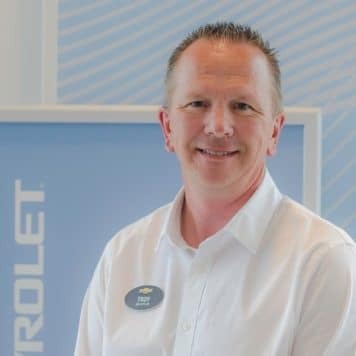 Scott has been employed as an new car sales consultant for 3 years. 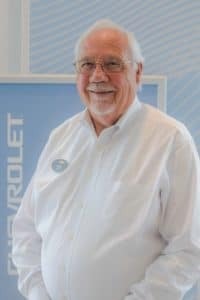 He has maintained all GM Certification in sales consulting. 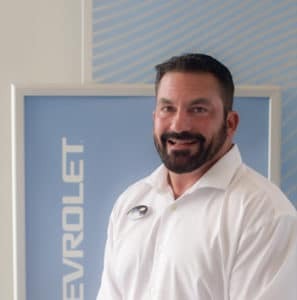 Troy has been employed as a used car salesman since March 2002. 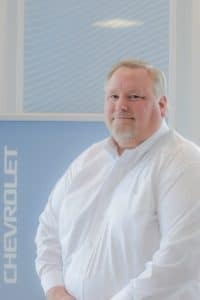 He has a GM Certification in sales consulting. 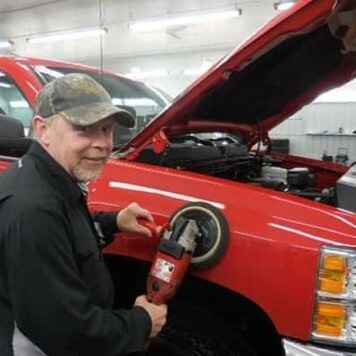 He resides in Bay City where he lives with his wife. 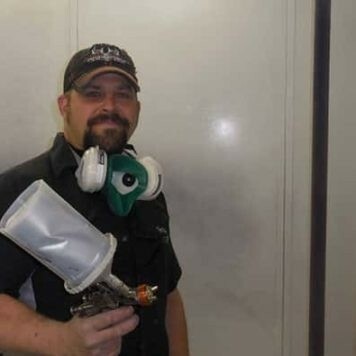 When Troy is not working he enjoys wood working and doing home repairs. 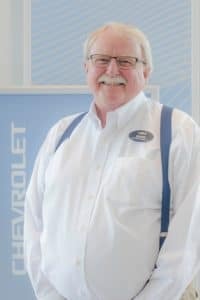 Ken has worked as a used car salesman for a total of 16 years. 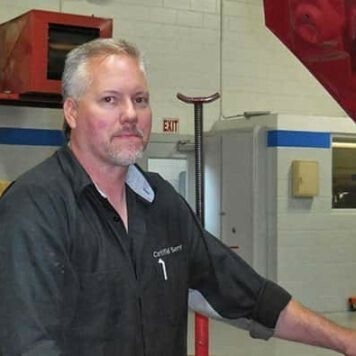 He was previously employed for 10 years and returned 6 years ago after venturing out of state with his business. 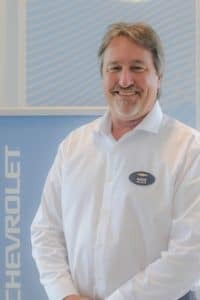 Ken is GM certified as a sales consultant. 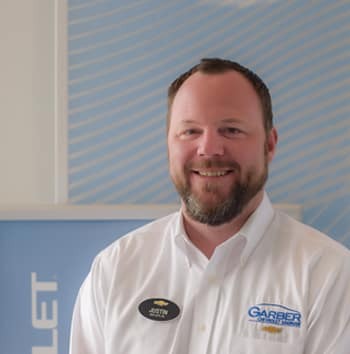 Greg joined the Garber Chevrolet Saginaw Parts Team in October of 2016. 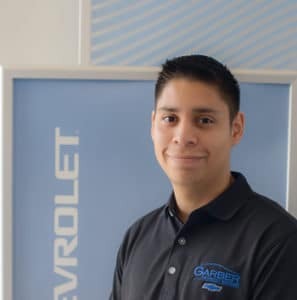 He currently works as a counter salesman as well as assisting in the pick up and delivery of parts and guests. 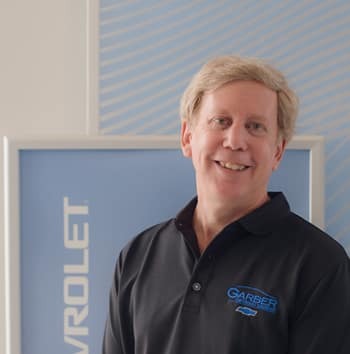 Gary recently joined the Garber Chevrolet Saginaw Parts Team in March of 2016. 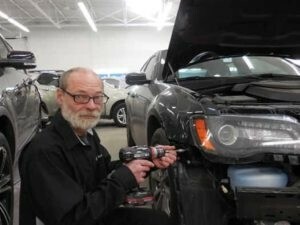 Gary works as a parts counter associate. 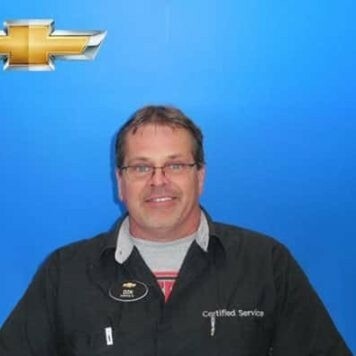 Mike joined the Garber Chevrolet Saginaw Team in June of 2012 and worked as a Service Consultant. 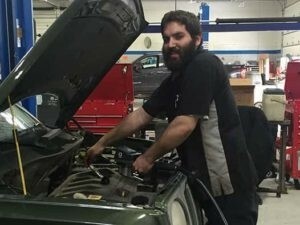 Mike now works in the Parts Department. 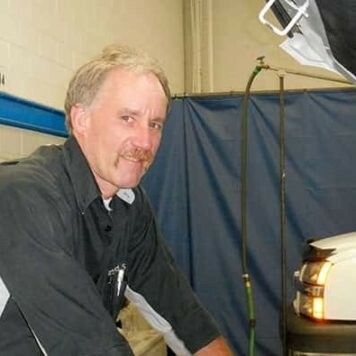 Mike is a resident of Saginaw and grew up with 2 siblings and has been married for 21 years and they have 2 children. 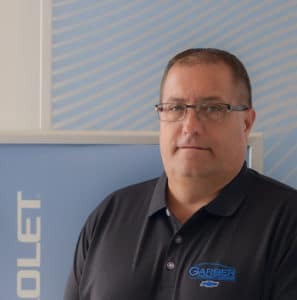 Prior to working at Garber Chevrolet Saginaw Mike worked at Penzoil for 21 years. 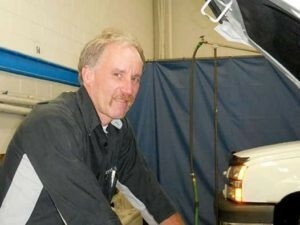 His hobbies include camping, crossword puzzles and hockey. 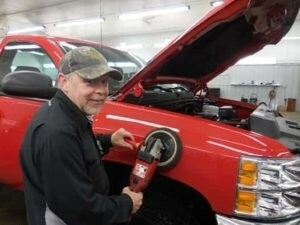 In addition, Mike is passionate about family, work and his family pet dog. 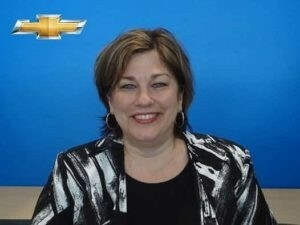 Connie was born and raised in Saginaw with two bothers. She has been married for nearly 40 years and they have two daughters and one grand-daughter. 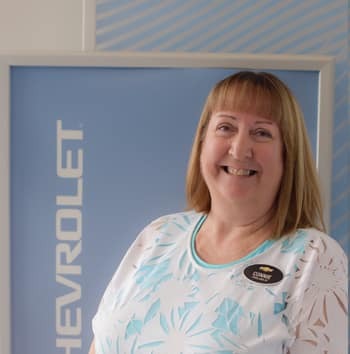 Connie enjoys reading and gardening in her free time. 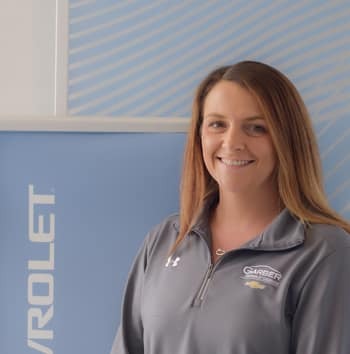 Connie has been employed with the Garber Chevrolet Saginaw Team since January of 2014 and is currently working as the Body Shop Assistant. 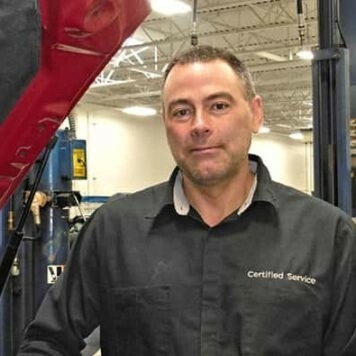 Al has provided 18 Years of Service as a Body Shop Technician and has remained certified in all required areas of training. 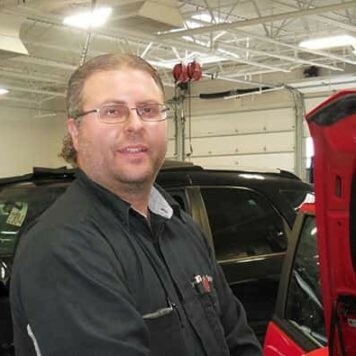 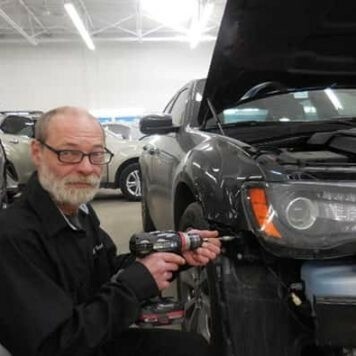 Bill has provided 11 Years of Service as a Body Shop Technician and has remained certified in all required areas of training. 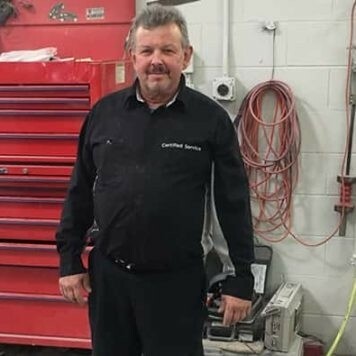 Erik has provided 29 Years of Service as a Body Shop Technician and has remained certified in all required areas of training. 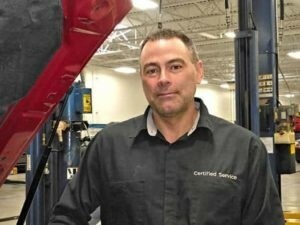 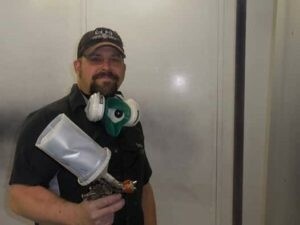 Marc has provided 11 Years of Service as a Body Shop Paint Technician and has remained certified in all required areas of training. 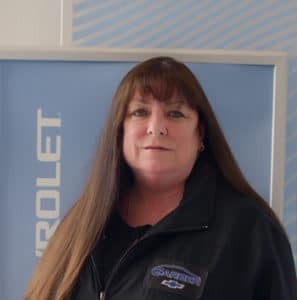 “31 Years of Service” in the finance department. 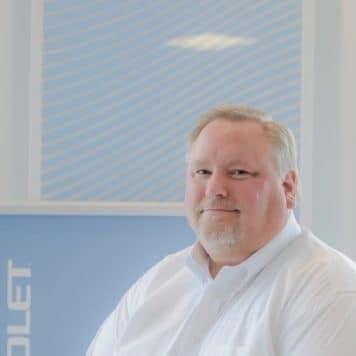 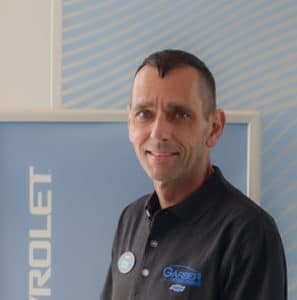 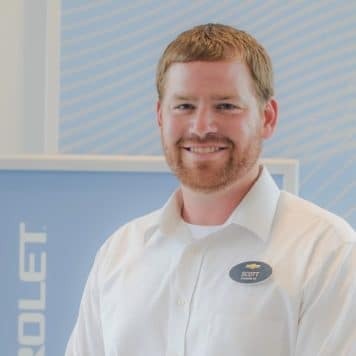 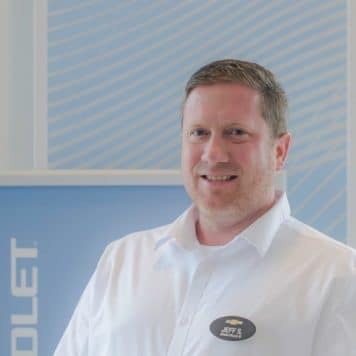 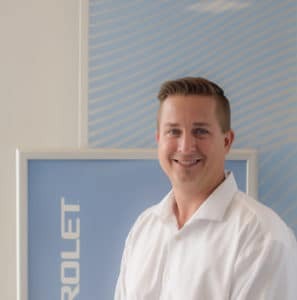 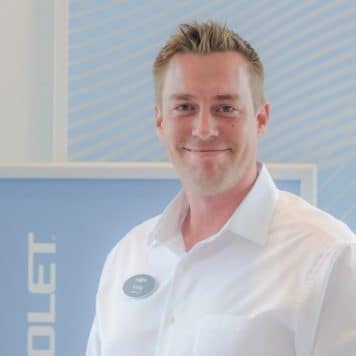 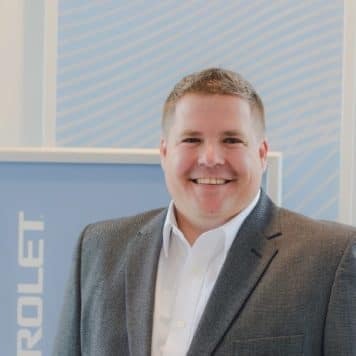 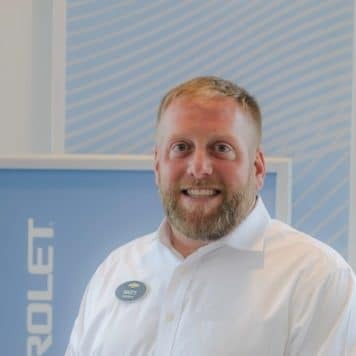 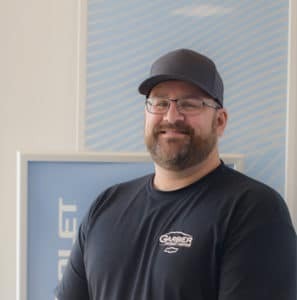 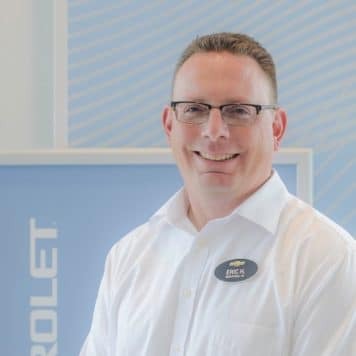 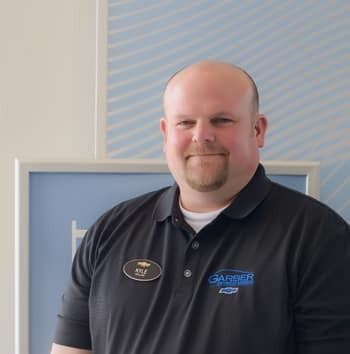 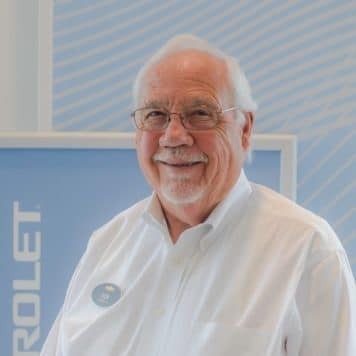 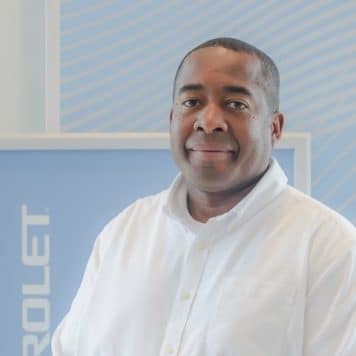 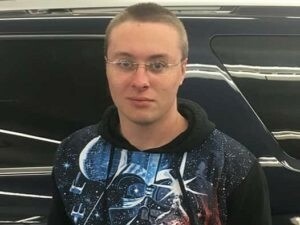 Dave has continued to dedicate his time not only to Garber Chevrolet Saginaw but to each guest he helps in the purchase of new and pre-owned vehicles. 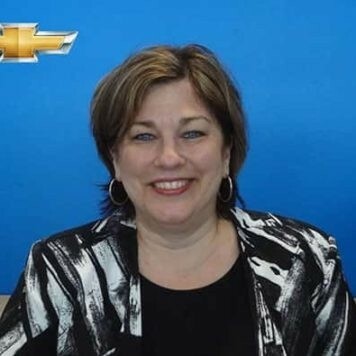 Jill has dedicated 38 Years of Service to Garber Chevrolet Saginaw as the Office Manager. 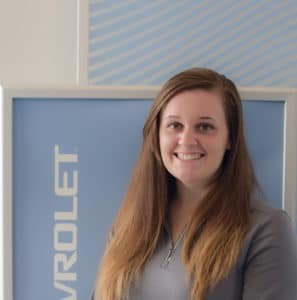 Madison grew up in Saginaw, where she was born, and has one sibling. Madison started working at Garber Chevrolet Saginaw through a co-op program while she was attending high school. 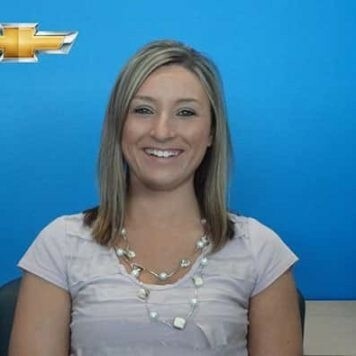 She has been employed for 6 years and has taken on many roles over the years. 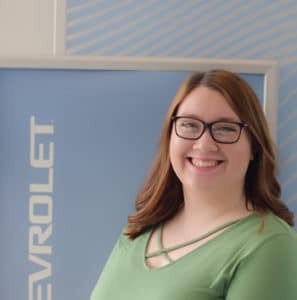 Madison is currently attending Delta college and is pursing a business degree.